7 Trends that will Redefine the Print Industry in 2019 | Industry Analysts, Inc.
By Louella Fernandes, Quocirca – 2018 saw the print industry continue to face the stark realities of digital disruption. While HP continues to strengthen its lead in an increasingly commoditised market, the traditional copier companies such as Konica Minolta, Ricoh and Xerox are taking differing approaches to retain relevance. Konica Minolta is banking on its Workplace Hub pro platform to extend its IT services reach in the SMB market; Ricoh is maintaining focus on a broad range of print, workplace and IT services, while Xerox is driving its connected MFP business (under the cloud of recent merger troubles). 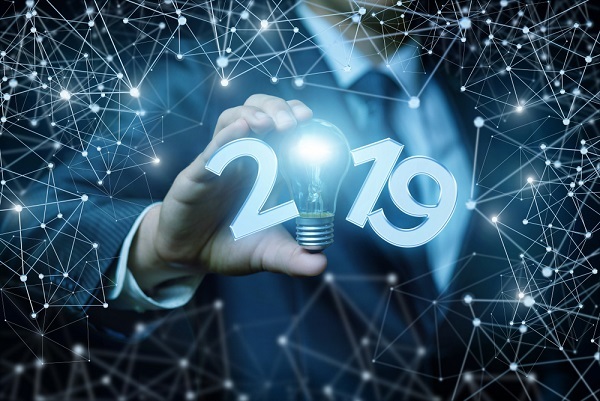 Whatever the outcome, the industry must continue to embrace the following trends that will define success or failure in 2019. This entry was posted in Uncategorized and tagged louella fernandes, print, quocirca by IA Staff. Bookmark the permalink.